The Price is Not Right: Home Buyers Face Financial Obstacles | The Price is Not Right: Home Buyers Face Financial Obstacles – AmeriTitle Inc. 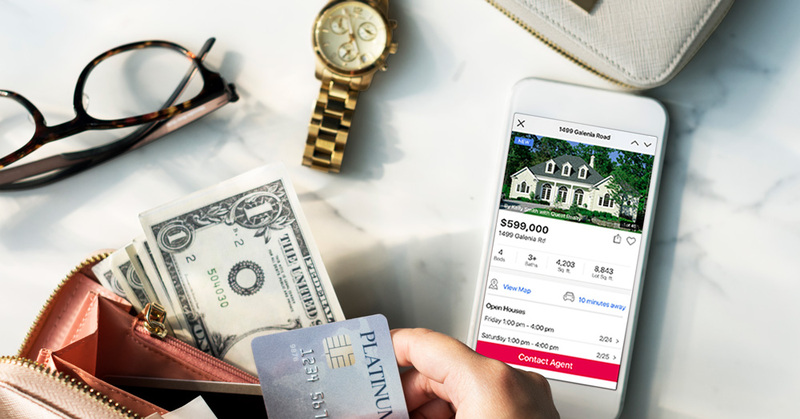 Buyers aren’t needing to worry about competition this spring – instead, they’re having to worry about their own wallets. Potential homebuyers are feeling the financial strain as nearly half are looking for homes priced at or under $200,000 – the area of housing that has seen the largest year-over-year declines. Realtor.com® released their findings based on responses from 1,000 buyers who plan to purchase a home within the next 12 months. While inventory seems to be picking up, the 2019 spring season is looking to be paired with rising home prices. Affordability will be the primary challenge for potential homebuyers. Although inventory has been strengthening little bit little, inventory hasn’t been keeping up with those looking to pay under $300,000. According to the study, homes priced at $200,000 or below have fallen 7% compared to last year, while only 6% of those looking to purchase a home this spring are in the price range of $750,000 – which just happens to be the largest increase in inventory since last year. While spring buyers don’t have to necessarily worry about competition, they’ll have to worry about their financial budget as they sort through the houses they can or can’t afford.